I know I’m behind in posting pictures but I’m still feeling sappy for this event that came together, especially because of the work of @stephscottrocks. For the record, she does rock, so the twitter handle is super appropriate. I’m not sure our event for SMW could have gone any better. 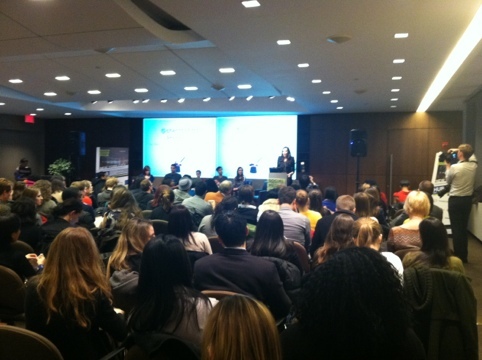 We had to pull out extra seats and still left attendees standing. The best part was that Think Cloud matched our tweets using #SMWMagic and we sponsored Eli’s senior year of school! 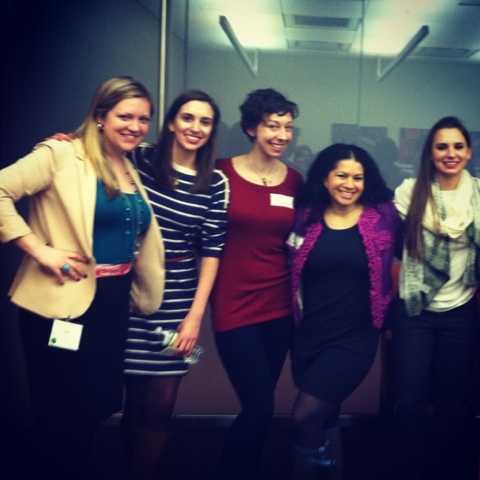 Visit the She’s the First blog to learn more. 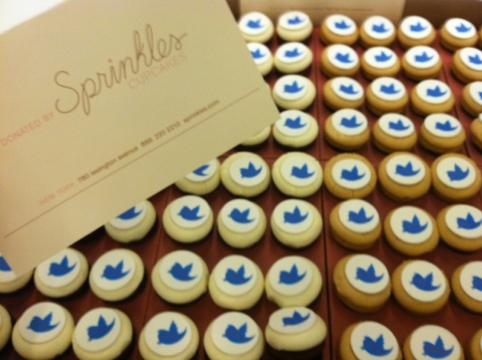 The twitter bird logo makes an excellent decoration atop a mini Sprinkles cupcake. Te Red Velvet were my faves (naturally). BIG shout out and thank you to Sprinkles Cupcakes for donating these to She’s the First for our #SMWNYC event. 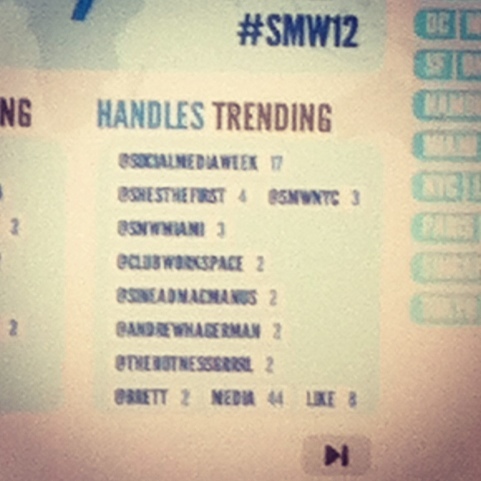 They even included our hashtag #SMWMagic! 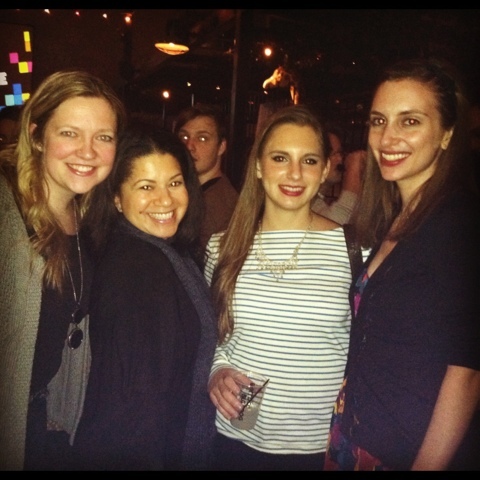 Celebrated the start of Social Media Week with a few members of the She’s the First (www.shesthefirst.org) Press Committee! Looking forward to an awesome event Thursday thanks to the hard work of these lovelies.